It would be great if unlimited, high-speed Wi-Fi access were everywhere—especially outside large metropolitan areas. And it would be even better if 4G cellular internet access were a commonplace—both in this country and around the world. Unfortunately, the reality is quite different. Slowdowns, connection drops, strict data limits, they’re all part of the daily reality of on-the-go internet use. As it is, the best tactic is to prepare well ahead and download a wealth of movies for offline use, and this article will teach you how to do it. Amazon Prime subscribers have it great. They get to enjoy fast, free shipping on over 50 million products, have instant access to millions of songs, movies, and TV shows, can read unlimited books and magazines, and have unrestricted access to audio books from Audible, and much more. They can also download select movies and shows to watch offline through the Amazon Prime Video iOS app. To download Amazon Video titles, simply open any movie or TV show you find interesting and tap the Download option in the video details section. Downloaded movies and TV shows will have a check mark icon displayed in the video details section, and you’ll be able to find them in the Downloads section located in the Amazon Video menu. Downloaded video content can be played at any time even without internet access. If you aren’t an Amazon Prime subscriber, you can sign up for a free Amazon Prime trial to see whether the service is worth your money. Near the end of the last year, Netflix has finally allowed users to download movies and TV shows for offline use. They started with a smaller selection of content, including Orange is The New Black, Narcos, and The Crown, making more and more movies and TV shows available for download over time. Right now, the chances that your favorite comedy movie or action flick will support the offline mode are pretty high. 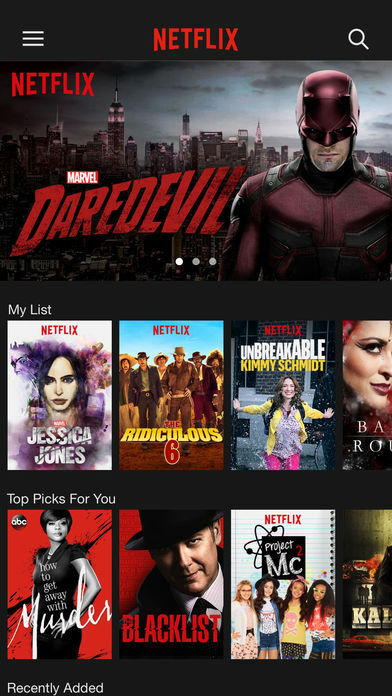 All smartphones, computers, and tablets running iOS 9.0 or later, Android 4.4.2 or later, and Windows 10 Version 1607 or later can download titles from Netflix to watch without an Internet connection. Titles that are available for download have a small download icon next to them, and they’re also conveniently located in the Available for Download section located in the Netflix menu. Downloaded titles appear in the My Downloads section of the app. To squeeze more movies onto a smaller SD card or flash memory, you can lower video quality from Higher to Standard. iTunes customers can also enjoy some video entertainment without internet access, but not for free. Movies can be rented for $3.99–$4.99, with many promotions and discounts starting at just $0.99. A rented movie is valid for 30 days from renting. Once you hit the play button, you have to finish watching the movie within the next 24 hours otherwise it expires (customers outside the United States have 48 hours). 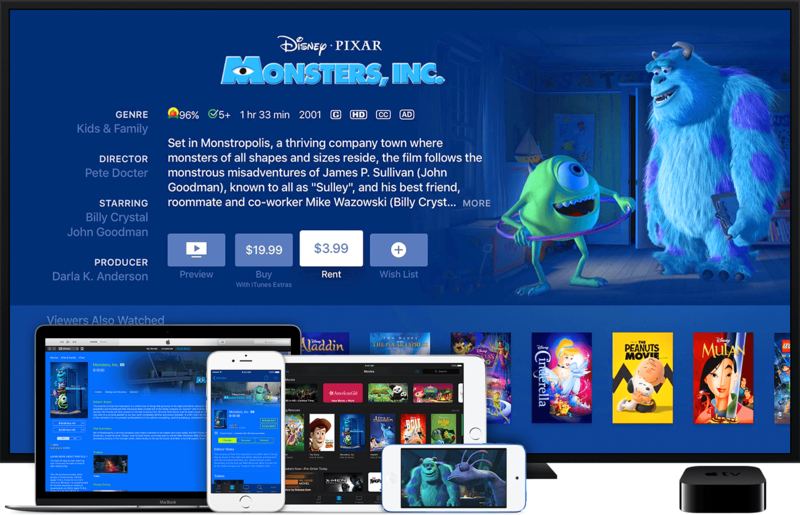 Because movie rentals from iTunes download progressively as you watch, it’s best to rent movies on a computer and synchronize them to your iPhone or iPad for offline viewing. The synchronization process is identical app or music sync with iTunes.